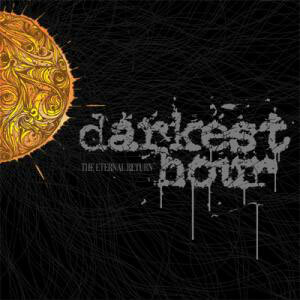 New record by Washington D.C.'s finest Darkest Hour entitled "The Eternal Return" has been released by -fnt. I hope it's as good as "Deliver Us". Go and get it, when it hits the shelves!